Power consumption has become expensive in SA over the last few years. In fact, our utility bills are climbing a few times a year as ESKOM struggles to supply the needs of the country. Here are a few economical tips that will save energy at an affordable price. 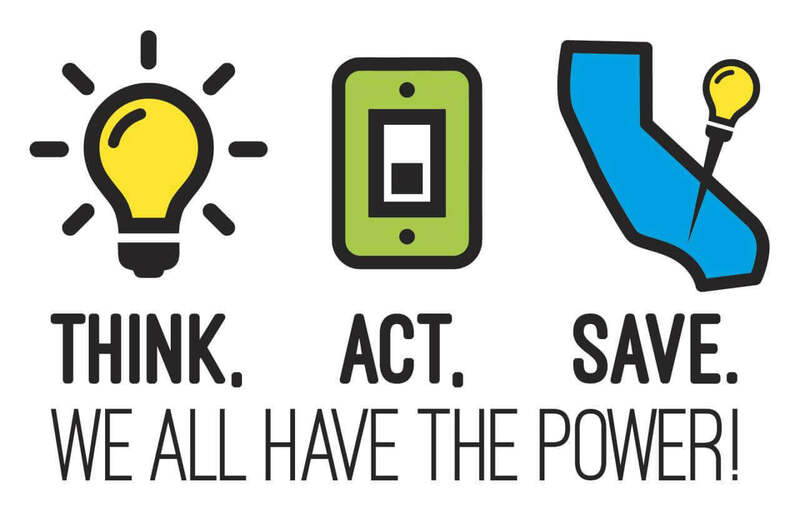 We have listed a few energy saving tips. There are a number of energy saving tips options. Some are more expensive than others. In this post, we have worked on the energy saving tips that are not that expensive. As affordability is a big factor in today’s market. Roof Insulation products like Aerolite Thermal Insulation and Isotherm Thermal insulation will reduce your energy bill substantially. In fact, it has been calculated that the correct insulation will pay for itself in TWO or THREE YEARS on energy saving alone. 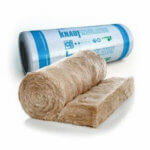 We only install roll form insulation as our heavy rains and wind are not friendly to blow in paper types of insulation. The Aerolite insulation is a fibreglass type of insulation that is SANS compliant for all regions in SA. In fact, the Aerolite 135 mm thickness is SANS compliant for the Western Cape Region as well as Johannesburg and Pretoria. Giving you a comfortable temperature in summer and winter. 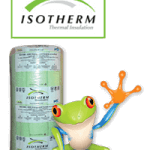 Isotherm is a polyester type of insulation that is dust free and allergy free. 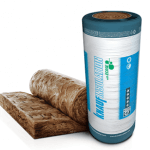 Installing Isotherm insulation in your home will give you years of comfort and energy savings. Make sure all windows seal properly if you are running an aircon or heating in winter leaking windows will cost you dearly. Especially on the cold winter night air leaking into the home will cause massive energy losses. This can also lead to condensation in the room and this can result in mould. If your windows are old timber frame try and fit rubber sealers on the inside of the frame to reduce the odds of cold air entering the home. Remember if cold air from the outside is coming into the home this is like running your air-con on a very cold setting in winter. Other options are to change old windows to double glazed window frames however this is a little costly. In fact, heavy curtaining is a great way of reducing heat gain and loss in the home. Fitting heavy duty block out curtains will reduce the sun’s heat entering the home on hot summer days. With the insulation in the roof, the home will be much cooler on arrival at home after a day at work. In winter heavy curtains will reduce the heat flow potential out of the home. With your roof insulation in place, the home will be warmer in winter. Solar film is economical to have fitted and this product will work wonders in summer. 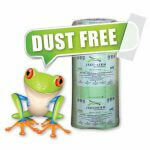 Especially advisable with insulated roofs as you will feel a substantial overall benefit. Many homeowners do not like the idea of a tinted window, however, there is an option of an almost clear film. This is a cost-effective way of saving energy. 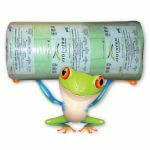 We do not recommend commercially bought geyser blankets as they are very thin and a waste of money. We wrap geysers with the Aerolite 135 mm insulation or the Isotherm 145 mm insulation. 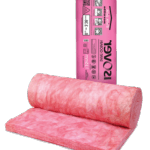 These insulation products are high density and because of the thickness, this is very effective. A Hot water pipe is another point to consider. Fitting pipe lagging over all the hot water pipes will reduce heat loss in the hot water pipes. In fact, when it is freezing cold outside the hot water pipes can cool down very quickly in winter. Insulating them will retain the heat for longer periods. 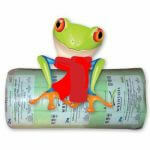 In fact, many homeowners insulate hot and cold water pipes. The cold water pipes for saving water when running the cold tap. However many are insulated to prevent our little children from accidentally burning themselves. Replacing your old geyser with a heat pump will save a substantial amount of energy. They are rather expensive and they are available in different sizes. If these to be more cost-effective than solar geysers. Heat pumps can be set to run at specific times ensuring that you have hot water at the correct times. They are also fitted to a standard geyser. Downlights are found in most homes today however these are big on energy usage unless you have the LED type. In fact, some homes running up to 100 40 or 50 watts downlights are burning money. A three watt LED downlight will consume less energy than 13 of the 40-watt lights. Now when you do the maths on this one remember 6 normal downlights will consume more energy than 100 LED downlights. This will be a rather large saving for the homeowner.